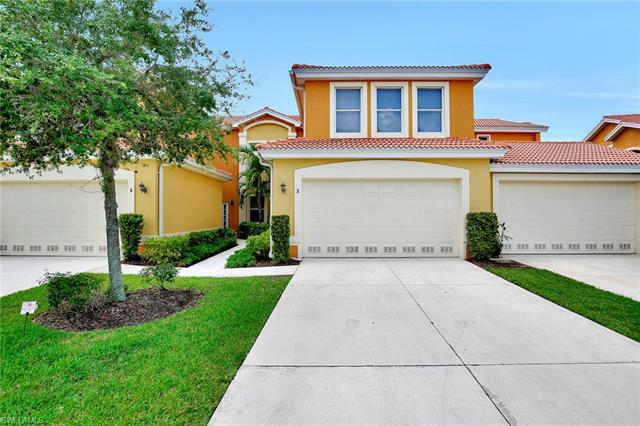 Avalon Preserve is a charming, gated community of single-family residences and coach homes positioned off of Summerlin Road in southern Fort Myers. 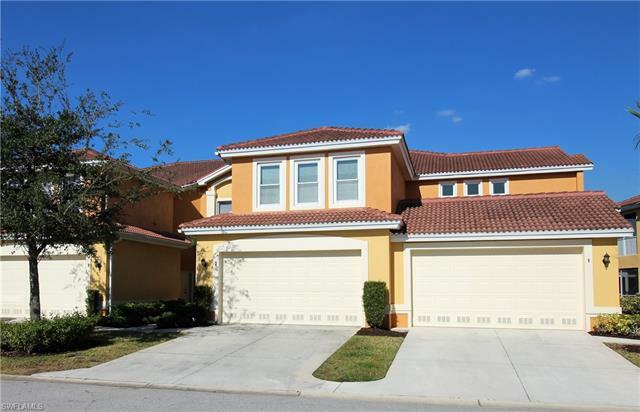 It’s located directly across the street from the Crown Colony Golf and Country Club. Homes here were constructed between 2004 and 2007. They offer floor plans of two, three or four bedrooms in one or two-story designs. Living area ranges from 1,500 square-feet to more than 2,200 square-feet. Homes at Avalon Preserve are typically priced from the low to high $200s. HOA fees are approximately $400 per quarter and cover fees associated with landscaping and upkeep of common area. With its tree-line roads, community lakes and low density residential population, Avalon Preserve offers picturesque peace. Residents of Avalon Preserve also enjoy access to several recreational amenities. There’s tennis and swimming, for example, as well as a club house. Here residents have access to a fitness center as well as space for various private activities and social gatherings of all sorts. Avalon Preserve is also close to some of Southwest Florida’s greatest attractions. Beautiful Gulf beaches of Fort Myers or that of Sanibel Island are only a short drive from the community. There’s also golf or kid-friendly amusement parks located in the near vicinity. Shops and restaurants by the hundreds can be found just minutes from the neighborhood. Cultural enrichment in performing arts or concerts by legendary recording artists await nearby at the Barbara B. Mann Performing Arts Center. Baseball fans will appreciate the proximity to spring training baseball games with the Boston Red Sox or Minnesota Twins at nearby venues like Hammond Field at JetBlue Stadium. Yet, families will also respect the close connectivity to great schools, churches and healthcare services offered by Lee Memorial. Avalon Preserve is among idea and affordable communities of South Fort Myers. To learn more about current homes for sale, see details below.